COLUMBUS — Malina Mitchell took the baton, handed to her by Anna Guerra. Mitchell, a West Virginia University recruit, knew on Friday that it would be the last time she would run two times around the Jesse Owens Memorial Stadium track with that implement in her hands. The rush of energy came over the McDonald High School senior distance runner. Nothing would slow her momentum in that first lap. 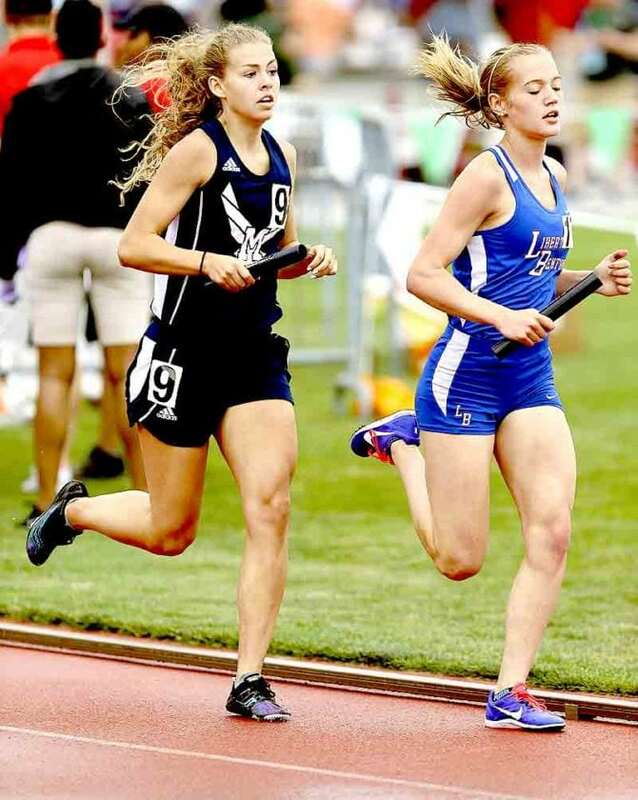 It eventually carried Mitchell over the line fourth in 9:36.94, as she and a trio of sophomores, Guerra, Sela Jones and Bella Wolford, ended up on the podium with medals around their necks in fourth place for the second straight season in the girls Division III 4×800-meter relay. Minster won in 9:18.41, while Gilmour Academy (9:30.20) and Mount Gilead (9:34.83) rounded out the top three. She admitted the last lap was about hanging on, not letting go of fourth. 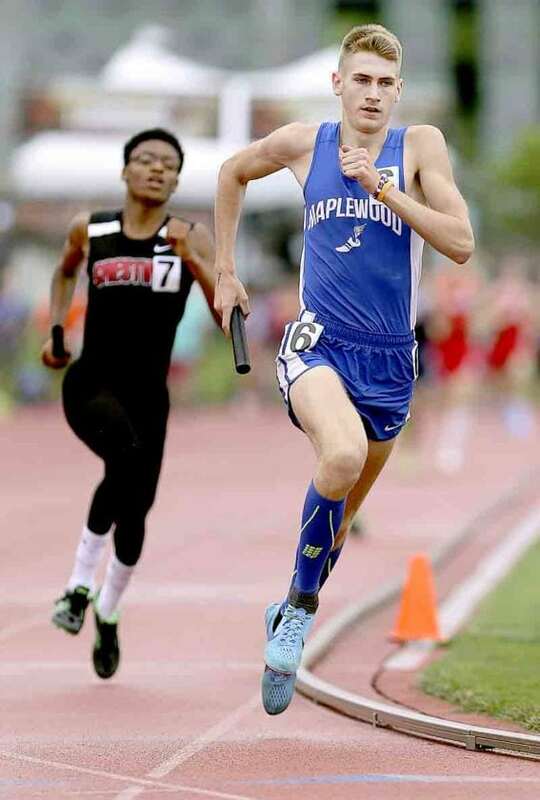 Just as Mitchell did, Maplewood senior Ethan Sparks took the baton for his team’s final leg, but he started his leg in 12th place. The Rockets boys 4×800 team has a storied history of being one of the state’s best teams. 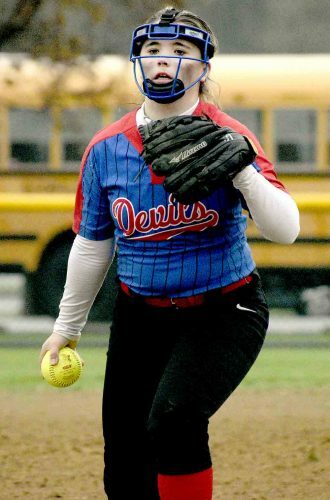 This year, it was about getting to state, back in the Division III mix. 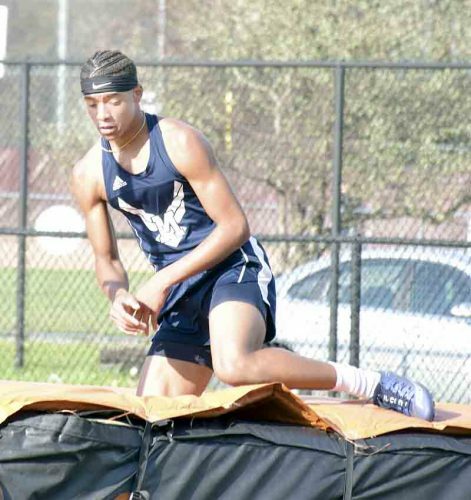 Sparks ran around the track twice and vaulted Maplewood to ninth (8:12.39). Worthington Christian won in 7:50.92, while East Canton (7:54.49) and Columbus Academy (7:59.45) round out the top three. 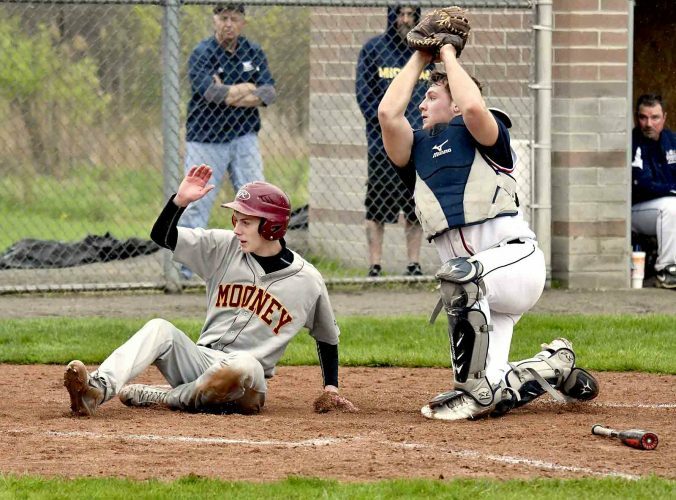 The team of Sparks, freshman Ryan Dancison, junior Ethan Faatz and senior Adam Burgard finally came together this season, a season where getting to state wasn’t a given. Even though Maplewood didn’t make podium (top eight), the effort wasn’t all for naught. This ninth-place finish motivates Sparks for his Division III 1,600 final this morning.